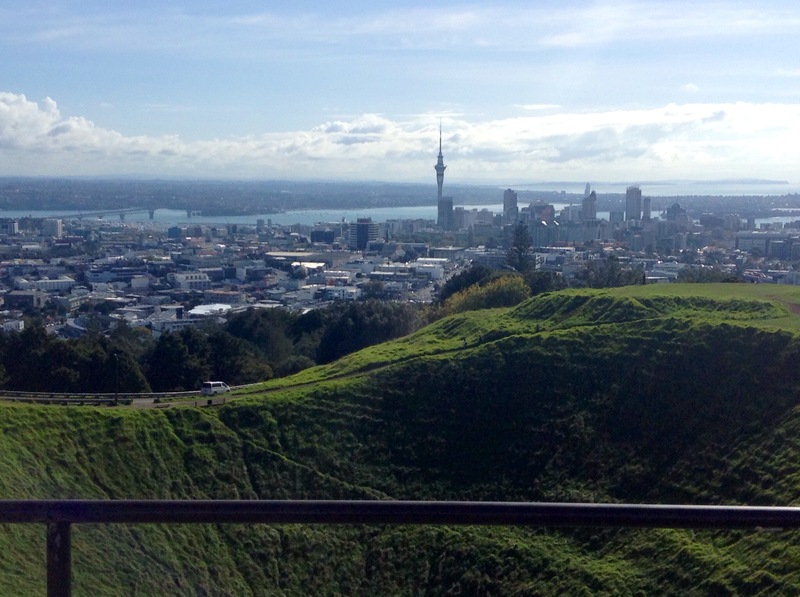 Auckland is a pretty special city – it sits on a volcanic field of 50 volcanoes and has 48 volcanic craters! Not many cities can boast that. Here’s 10 things you may not know about Auckland’s Volcanoes! 1. In Maori tradition, Volcanoes are the work of Mataoho, the ancestor god who brought underground volcanic fires from Hawaiki. 2. Rangitoto Island was Auckland’s most recent eruption only 650 years ago. Rangitoto literally means ‘sky blood’ which early settlers speculated refered to eyewitness accounts of the explosion. 3. Volcanic basalt can by found in much of Auckland’s roads and buildings such as St Andrews church and Mt Eden prison. 4. New Zealand lies on the meeting point of the Pacific plate and the Australian plate. While most countries formed on a fault line where the tectonic plates either push the country up or down, New Zealand is literally being twisted with the pacific plate being forced below the Australian plate in the north and the opposite in the south. 5. New Zealand’s only continuously active volcano is White Island, off the east coast of the North Island. 6. Lake Taupo was the most violent eruption in the world in the last 5,000 years. 7. A field has an expected lifetime of 1 million years- Auckland is geologically young! 8. The soil is rich and fertile, hence why Maori’s and European settlers chose this spot to plant their main settlement. Early settlers used the Volcanoes for defence and lookout. 9. 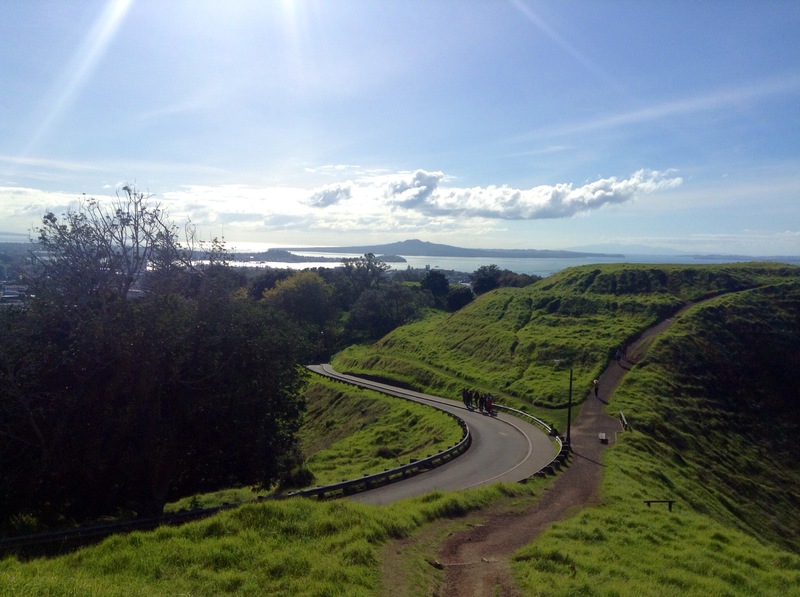 Auckland’s landscape is shaped by beautiful Volcanic craters. 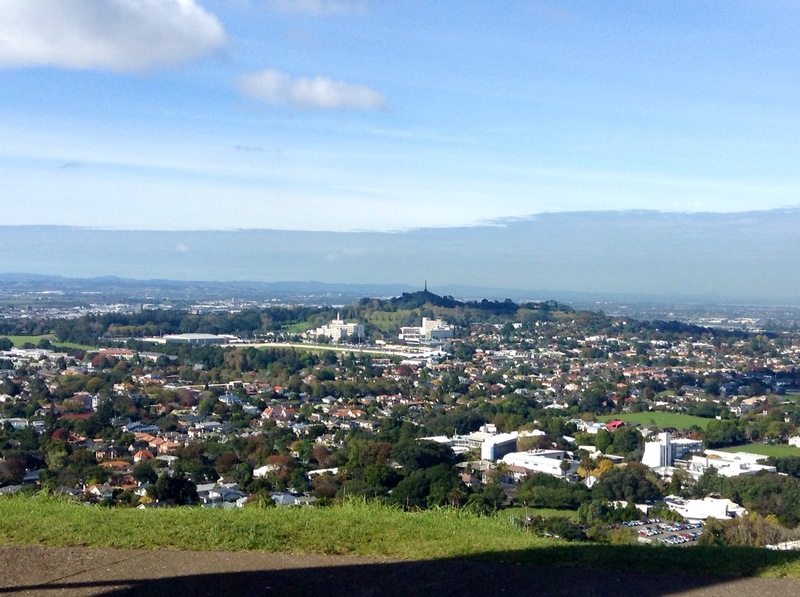 Mt Eden is a volcanic crater and Auckland’s highest point at 196m! 10. You can make 255 words out of the word Volcanoes. Don’t ask me them, I googled this! Don’t underestimate this city – it has plenty below the surface! Haha I love #10 a lot! Thank you for the useful info!